To join the Korean American Spine Society, please complete the form below. A member from our team will be in touch soon. 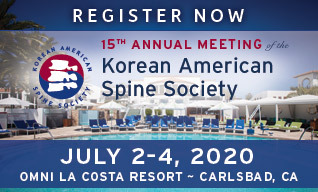 Copyright © 2019 Korean American Spine Society | All rights reserved.